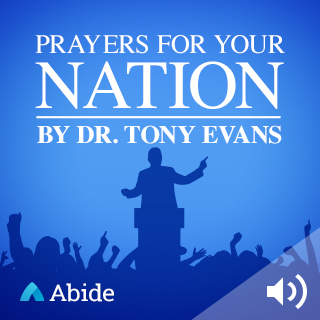 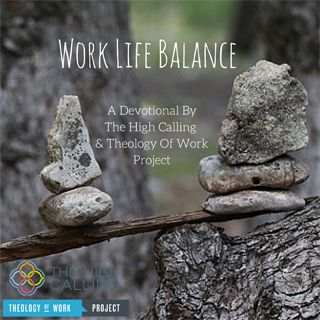 Find spiritual rhythm through daily time in God's Word. 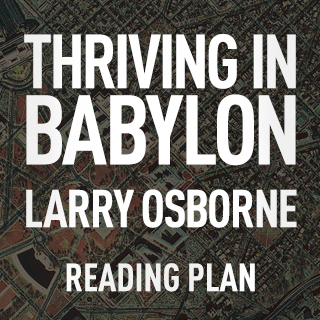 7 days Excerpted from Larry Osborne's book Thriving in Babylon, examples from the life of Daniel show you how to inspire others with hope, humility, and wisdom in a secular culture. 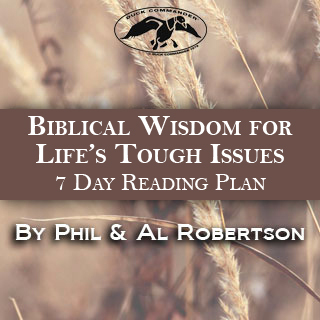 and Thomas Nelson, 7 days With selections from the Duck Commander Faith and Family Bible and real-life stories from Phil and Al Robertson, discover practical guidance from God's Word for our everyday lives. 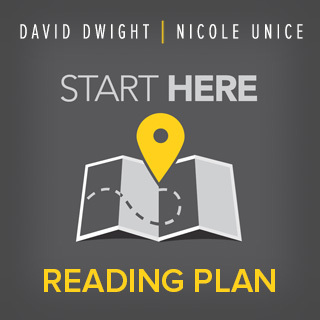 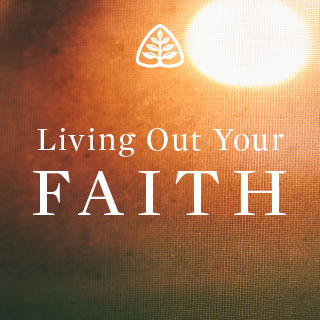 7 days Designed specifically for people who are still exploring a faith in Jesus Christ, Start Here addresses many of the questions commonly asked by new believers. 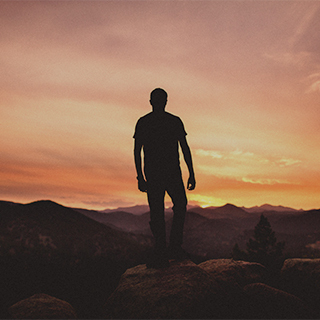 LifeChurch.tv, 24 days Why would a loving God allow bad things to happen? 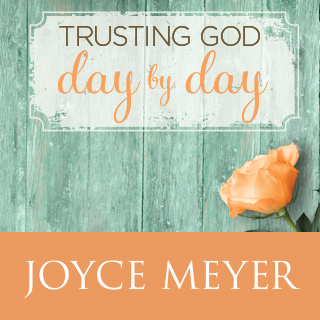 and Where is God when I'm hurting? 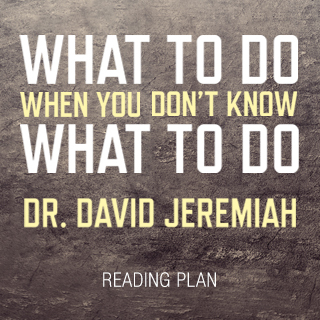 Find biblical answers to questions like these, and more. 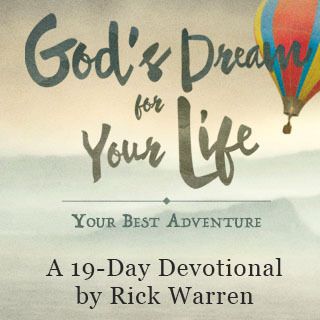 Rick Warren, 19 days Acclaimed pastor and bestselling author Rick Warren guides you through biblical principles outlining how you can believe in — and remain faithful to — God's dream for your life. 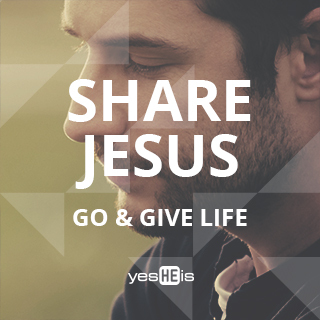 yesHEis, 5 days See what the Bible says about why we should share our faith, what the gospel is, and how we can overcome the fears that prevent us from boldly proclaiming the name of Jesus.